Visit our campus to see how our students grow into great-hearted leaders. 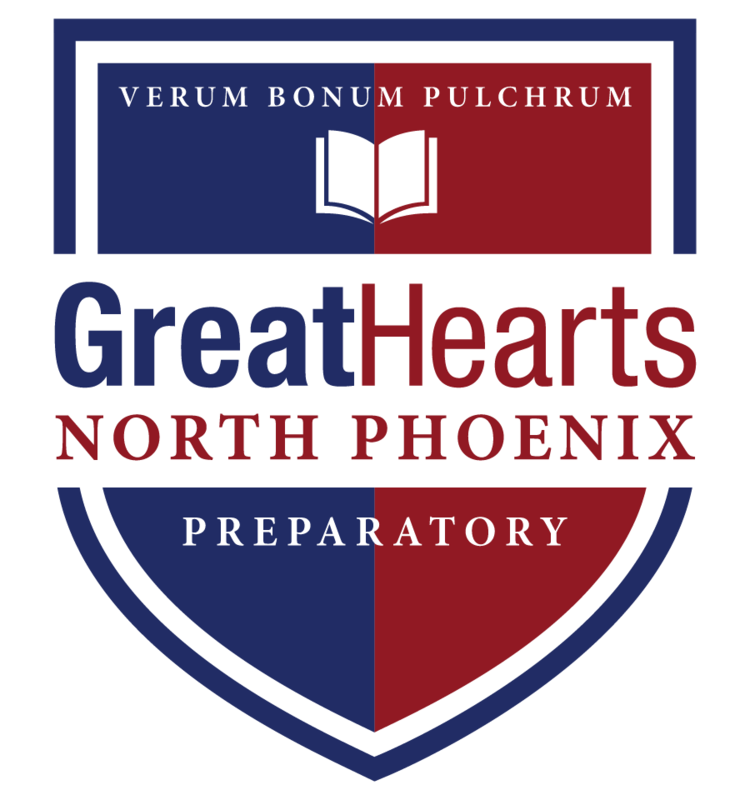 School tours are offered to all families interested in learning more about North Phoenix Prep and the Great Hearts Academies. The tour will be led by one of North Phoenix Prep’s Administrators and will include information about the classical, liberal arts educational philosophy as well as offering a personal experience of North Phoenix Prep’s facilities. Tours will include an opportunity to view classrooms, learn more about our curriculum and will end with a question and answer session. Tours are designated for adults only. If your child is offered a spot at North Phoenix Prep he/she will be given an opportunity to shadow. Thursday, February 28, 2019 Sign up!